Texts by Katrin Grögel. 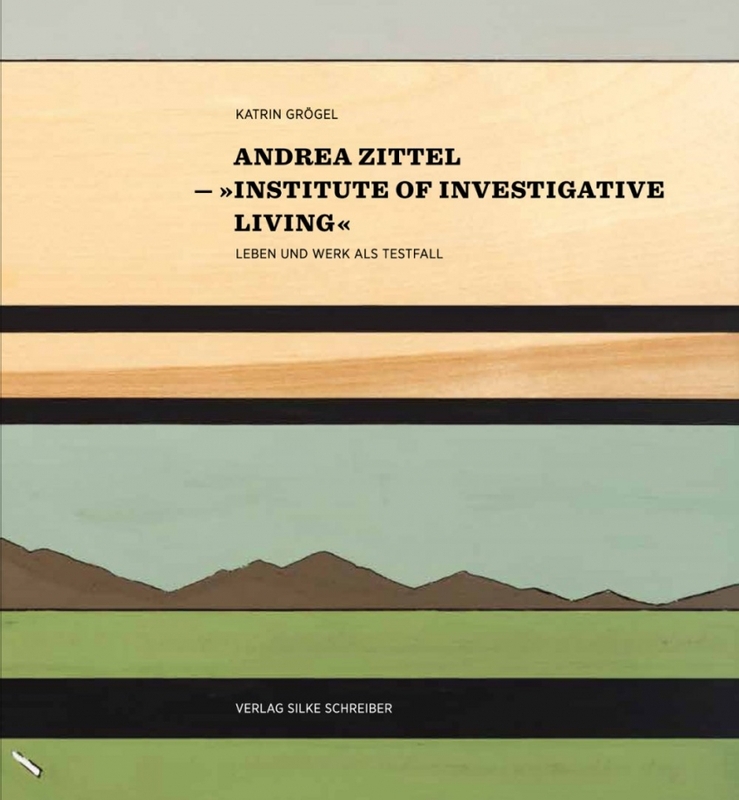 This publication presents a comprehensive study of Andrea Zittel’s practice, hovering between life praxis, conceptual art, and performance. This volume examines her work in relation to contemporary art discourse, and in comparison with historic perspectives in fine art, architecture, and design.